Queen Victoria and her husband had 9 children. The eldest was named Victoria, known as Vicky. 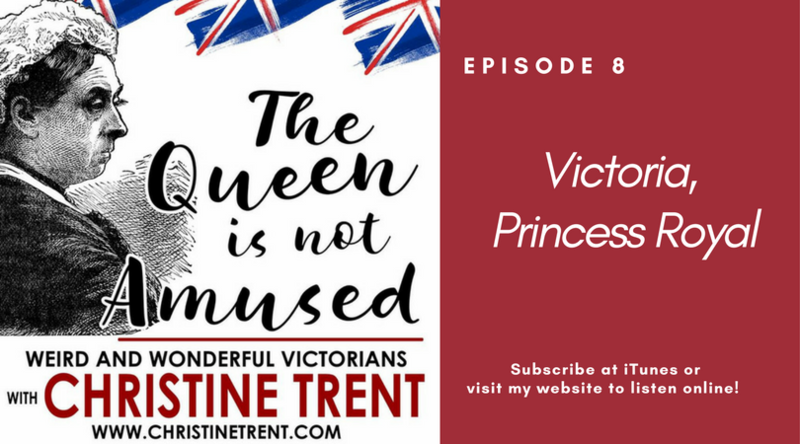 Vicky’s marriage at age 17 to Prince Frederick William of Prussia would be the start of Queen Victoria’s diplomacy-through-marriage strategy that would make her known as the Grandmother of Europe. The similarities between mother and daughter were striking—starting with Vicky’s own love match in marriage and concluding with a family of 8 children—although Vicky did not enjoy as long a life as her mother. This podcast examines Vicky’s interesting, but mostly tragic, life.